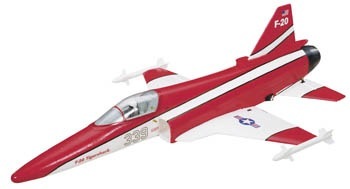 www.norburnrc.com | Norburn RC has been offering their customers an extensive inventory of radio controlled aircraft and helicopters for over 40 years. 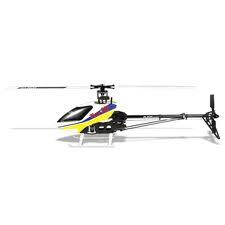 At the store you will also find flight simulators, model kits, radio controllers and parts for your rc planes and rc helicopter. 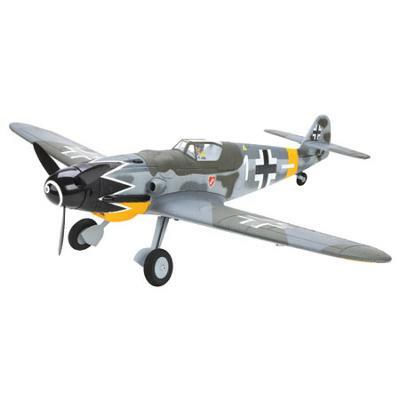 Whether you are looking for electric or gas model airplanes, you will find what your are looking for at Norburn Model Aircraft Supply. Join in and write your own page! It's easy to do. How? Simply click here to return to Vancouver Hobby Information .